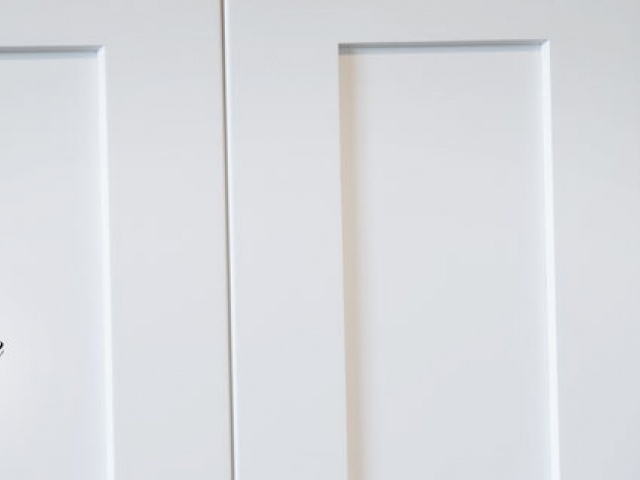 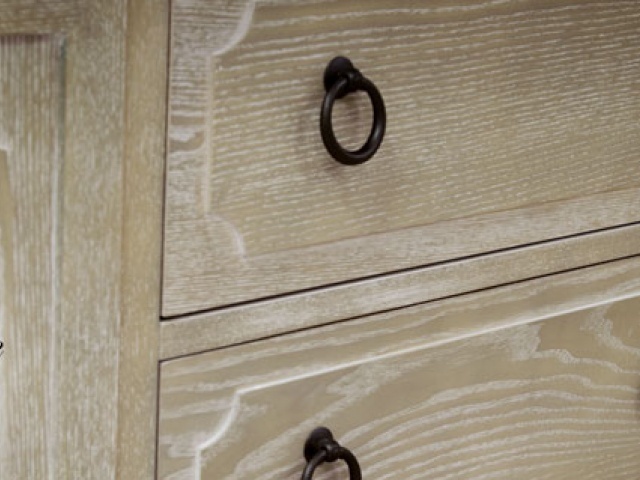 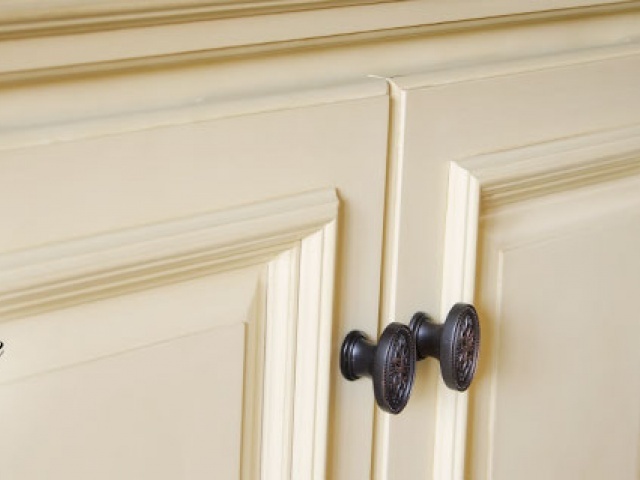 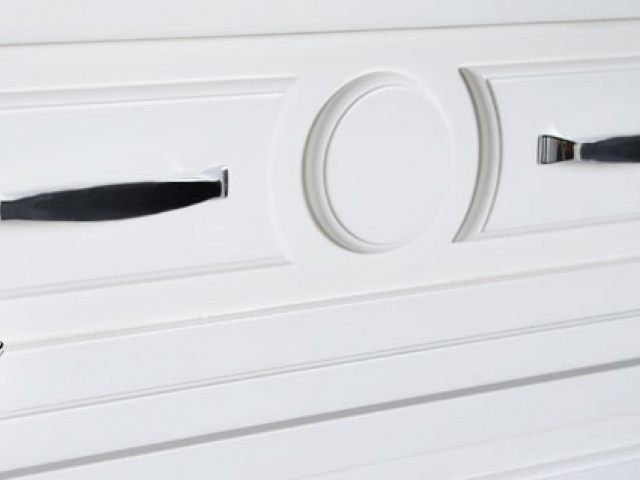 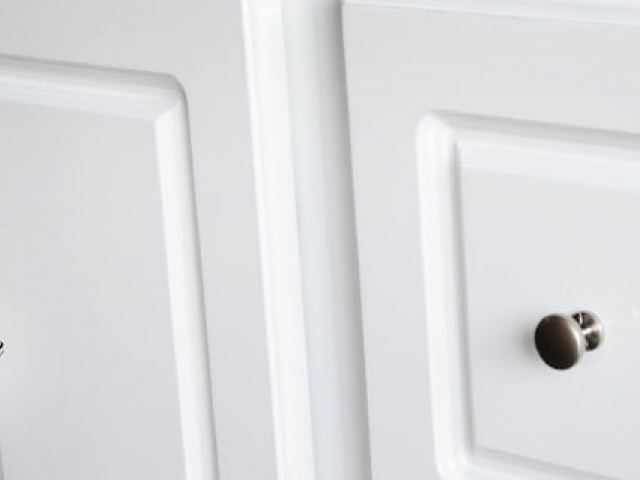 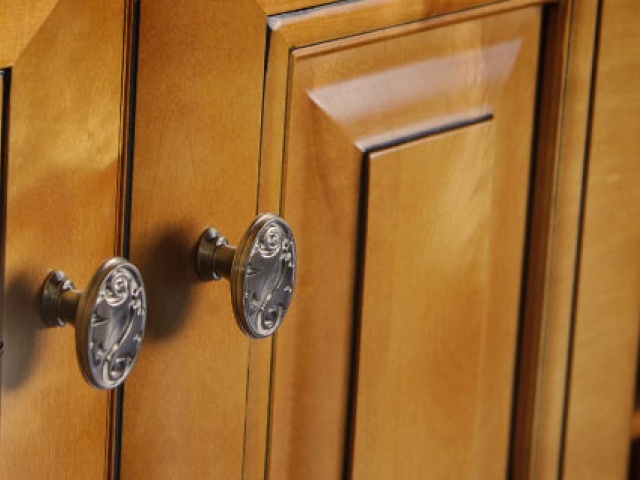 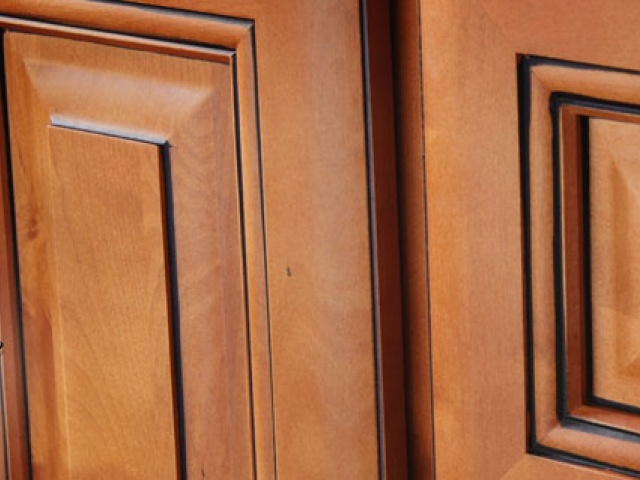 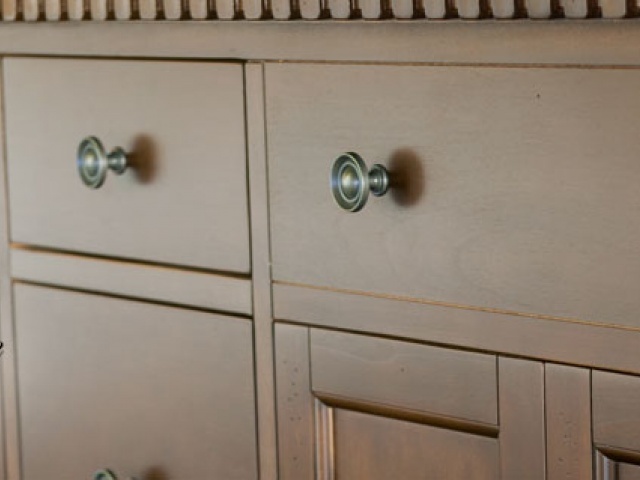 We offer several lines of high quality cabinetry, with a custom look at affordable prices . 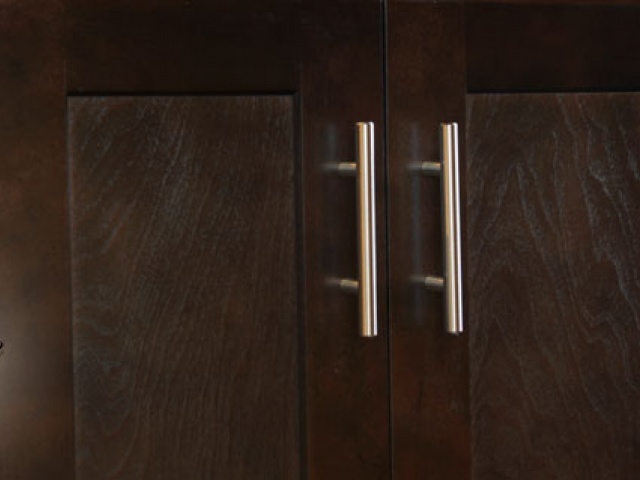 You will find many options for selections and colors with many features and benefits. 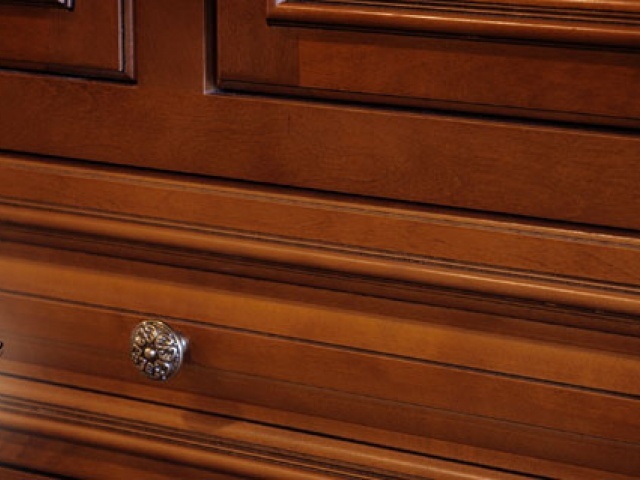 Features include dovetail drawers, 6 way adjustable hinges and adjustable shelves. 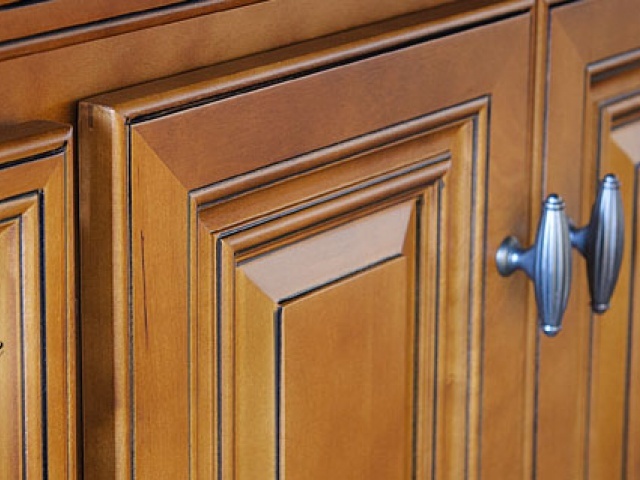 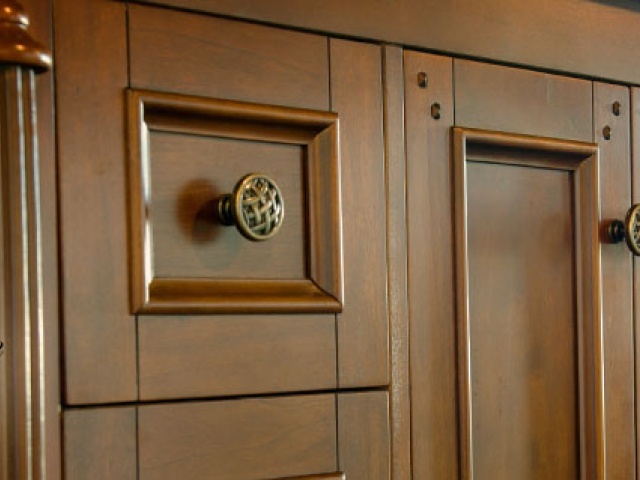 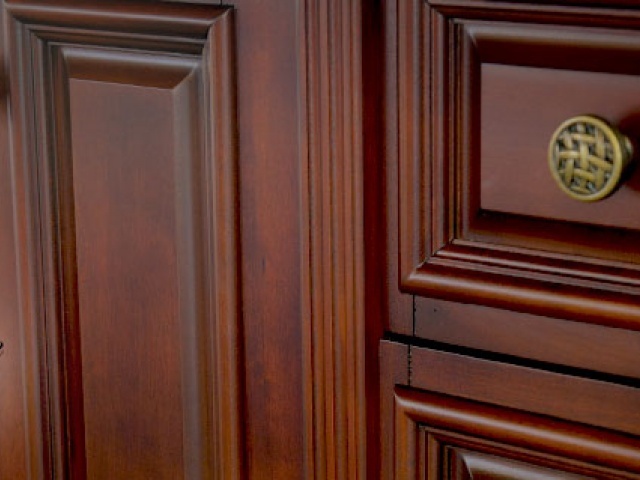 Walnut Ridge Cabinetry products are constructed of all wood materials that provide the quality and durability in a semi-custom cabinet without the high price. 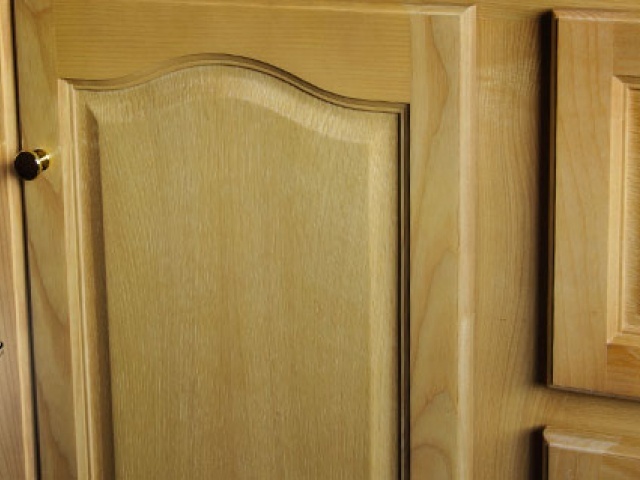 With all the cabinet sizes and accessories available you are sure to be able to create a kitchen or bathroom to suit any need.